If your enquiry relates to a UK State Pension i.e. the Old Age Pension from your national insurance contributions or if you have an unfunded Civil Service Pension e.g. NHS, Teachers, Police, Armed Forces etc.. then our e-book will not be relevant. You need to contact your UK scheme directly as they are not eligible to transfer to Australia. 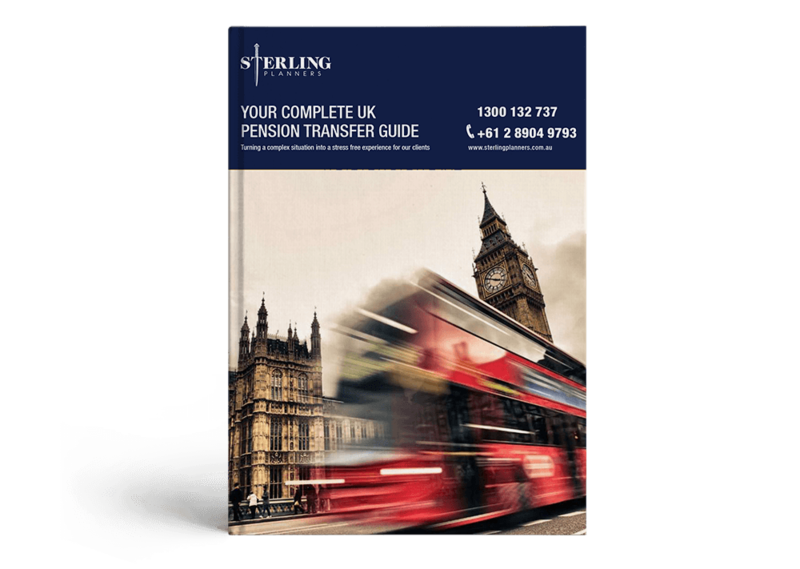 What’s Sterling Planners process to transfer a UK pension? A brief phone conversation with Sterling Planners to assess your situation and ensure you are eligible to transfer your funds. If your UK pension is eligible and you’re interested in exploring whether this is the right decision for you, we will send you the required Letter of Engagement and Letter of Authority Forms to complete and sign. Sterling Planners complete a personalised UK Pension Report. This outlines the relevant options for your situation. Prior to preparing the report, we offer a complimentary meeting with a QROPS specialist adviser to ensure you’re comfortable with our team and have a chance to ask any questions about the process. If you decide to proceed with the advice, Sterling Planners can complete the transfer process, including obtaining any relevant UK advice (where applicable) and establishing the required structures. 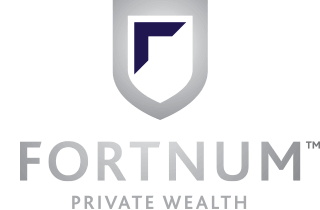 It’s important to transfer your UK pension before you reach retirement age and advantageous to transfer tax free or with reduced tax. There is a 6 month tax free period from your date of Australian residency (although given the average timescales for transfers is between 6-9mnths, this is difficult to achieve). For eligible Civil Service Pensions (i.e. funded public sector schemes such as Local Govt Pension Schemes, USS etc), you must make a formal request for transfer before you reach 60 yrs of age – we recommend making this request at least 9-12 months prior to your 60th birthday.